This video will show you how to clean your glass tools and dab rigs using a ziplock bag. All you need for this method are some ziplock bags, isopropyl alcohol and warm water. 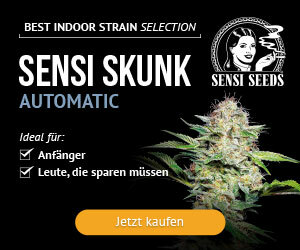 For extra care, you could also get some Dark Crystal cleaning solution which is designed for the purpose of cleaning your glass. 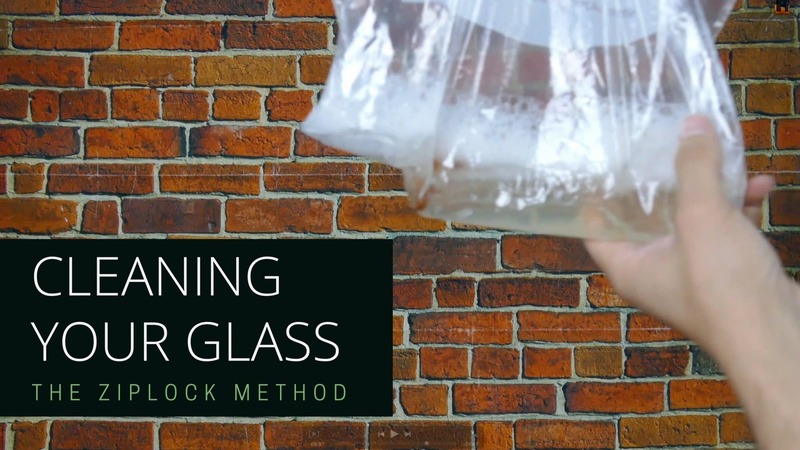 Cleaning Your Glass – The Zip Lock Method from ISMOKE on Vimeo.